Traditional doors visually separate a room from the outdoors and let in limited light. Also, frames surrounding windows can obstruct views. When you choose an unobscured glass sliding door, a better view will impress prospective buyers. 2. Enlarge the Space Without Adding On. A sliding door company in Portland, OR can help you create the illusion of more useful space. Unlike a traditional hinged door, sliding doors do not require clearance to swing open, which is a significant benefit for narrow or small spaces. 3. Improve the Aesthetics of Your Home. 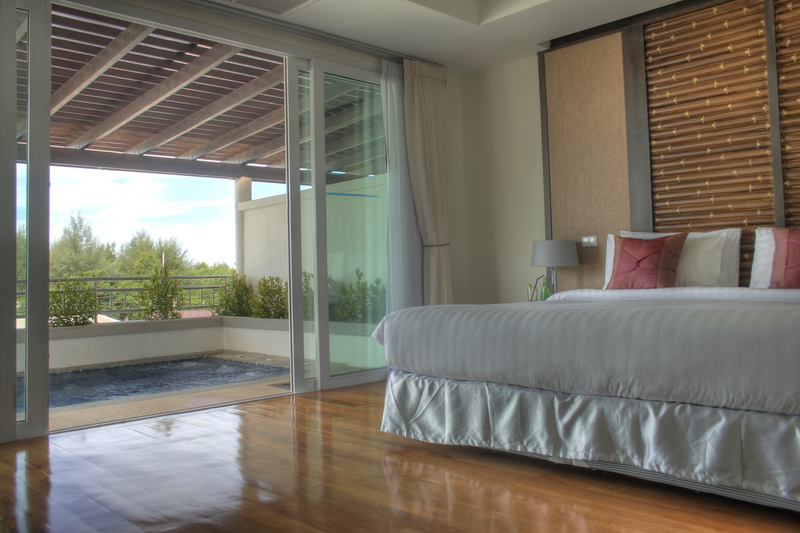 In addition to framing a picturesque view, sliding doors complement most home styles. They come in wide range of finishes and colors to enhance visual appeal and add value to your home. Sliding doors from the top sliding door company in Portland, OR are energy-efficient because they allow more natural light to enter the room, which means you will need less electricity for lighting. In the fall and spring, just open up the slider to cool your home without the expenses of running your air conditioner. Special coatings on the the glass reflect harmful rays and heat to keep your home warm during the winter and cool in the summer. When properly installed, sliding doors add charm and curb appeal to your home. For a no-obligation estimate, contact the experts at Accurate Window & Door. We also provide a consultation for a window replacement in Portland, Oregon.